Business View Magazine interviews Rayvon Williams, Airport Director of the Watsonville Municipal Airport, as part of our series on U.S. regional airports. 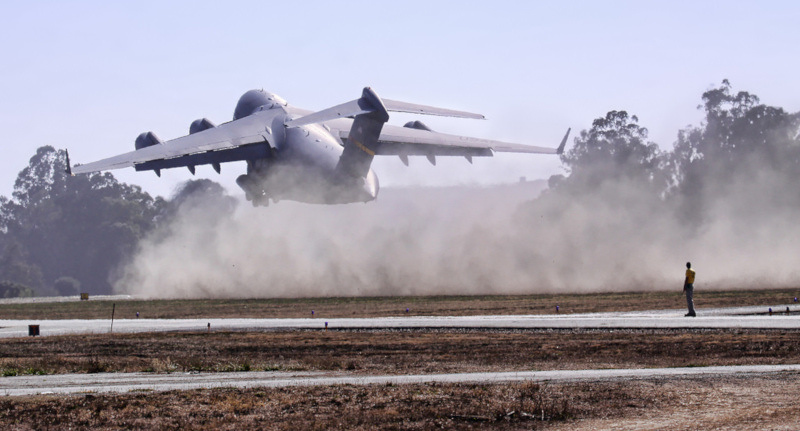 The Watsonville Municipal Airport is a public use, general aviation airport located three miles northwest of the central business district of Watsonville, a city in Santa Cruz County, California, serving the major recreation and business area of the Monterey Bay. 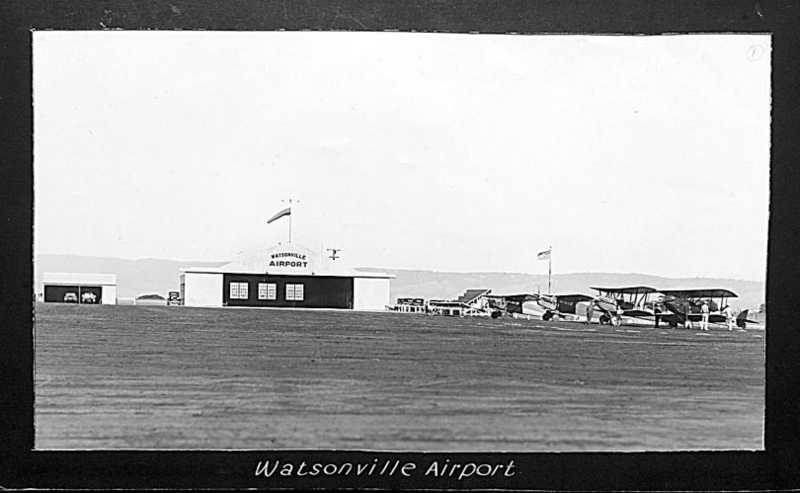 The original airport in Watsonville was actually built at another location in the late 1920s, after several hundred community members joined together to purchase an 85-acre tract, just outside of town. The first Watsonville Airport soon became a busy center for flying activities until the U.S. Navy took it over and turned it into an airship base. In 1939, the Civil Aeronautics Administration (CAA) decided that a civil airport was needed in Santa Cruz County, since the previous location was now under U.S. Navy control. CAA representatives offered to build an airport in the nearby City of Santa Cruz, but its citizens declined. The same offer was then presented to the City of Watsonville, whose citizens voted in favor of the proposition. 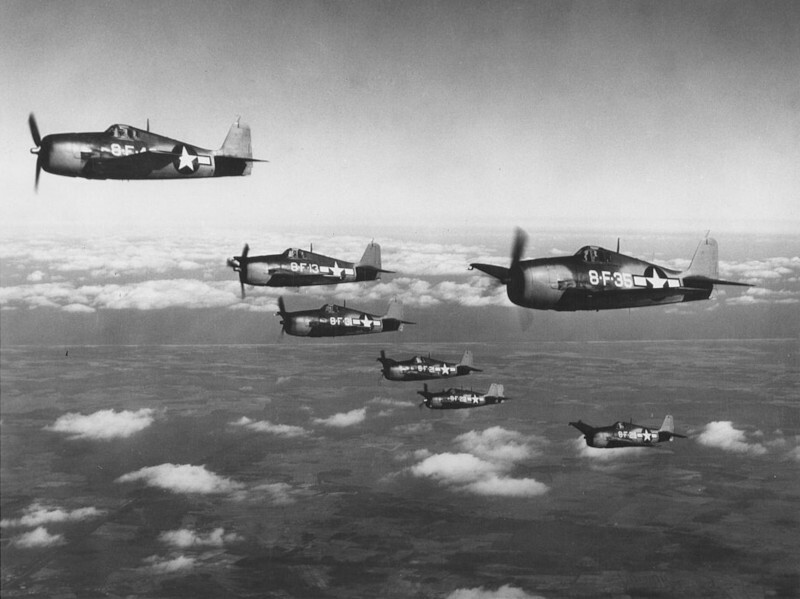 During World War II, the newly built airport was leased to the U.S. government and commissioned as the Naval Air Auxiliary Station (NAAS) Watsonville, a training facility for fighter pilots on their way to the Pacific theater. It was released back to the city in 1945 with the requirement that it continue to be used as a regional, general aviation airport, in perpetuity. 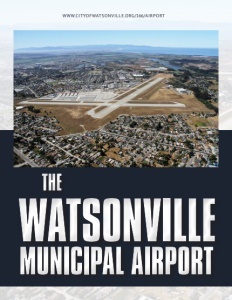 Today, the Watsonville Municipal Airport is owned by the City of Watsonville, and is a self-sustaining, enterprise operation with a staff of 13 full-time employees. It is home to over 300 GA aircraft and is used extensively by various businesses, specifically in the agri-business community. Its four runways accommodate over 55,000 operations per year, making it one of the busiest airports in the area. It supports many aviation activities including: private flying, flight training, aircraft rental, maintenance, sightseeing, air ambulance, law enforcement aviation, air charter, skydiving, and military helicopter operations. It is home to three maintenance FBOs, 206 T-hangars, 12 corporate hangars, 12 mini-hangars, three Box hangars, and 80 tie downs spots. The Airport offers full service aircraft fueling support and a self service fueling island. Its terminal building includes administrative offices, a communications room, a lobby area, a restaurant, and a café. Rayvon Williams, Watsonville Municipal Airport’s Director since 2011, talks about the many ways in which he has attempted to take advantage of the Airport’s characteristics to boost its aviation-related operations. “We’re all small airports in this area, with three that are close to us,” he begins. “There’s a saying in the airport community: ‘If you’ve seen one airport, you’ve seen one airport.’ We all have various offerings and attributes that make us who we are. We have a committed customer base here at the Airport, but nearby airports are attempting to draw pilots from other airports to come to their airport. 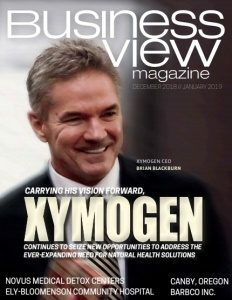 With that said, we compete with each other to bring in those transient revenue and service opportunities. “Recently, we received a $1.2 million FAA grant as part of our five-year capital plan, and that’s going to help us improve our runway in terms of strength and longevity,” he adds. “We’re making improvement to our hangars and structures. We have an 80-person wait list for T-hangars. Our policy for commercial hangars is if XYZ Company wants to come in, we’d offer a ground lease opportunity; they’d come in and build it. At the end of 20 years or 30 years, whatever we come to agreement on, the City and the Airport will own the building. On the individual side: if you have a King Air, or a Mooney, or a Bonanza, we would welcome you to sign up for the hangar wait list. Our capital plan includes a commitment to build additional hangars over the next three years. T-hangars are a substantial revenue stream for Watsonville Municipal Airport. Just the T-hangars, themselves, and the tie-downs brought in over a million dollars, last year. So, our belief is that by investing, we’ll be able to bring more to the field and increase our operation. Check out this handpicked feature on The Columbia Metropolitan Airport – Focused on growth. World Fuel Services Corporation is a global leader in the marketing, sale and distribution of aviation fuel products and related services. Customers value single supplier convenience, competitive pricing, trade credit, risk management, logistical support, fuel quality control and fuel procurement outsourcing — all provided by our global team of local professionals.